The Canon EF-S 60mm f/2.8 Macro Lens is optimized specifically for closeup work on crop frame sensor cameras. 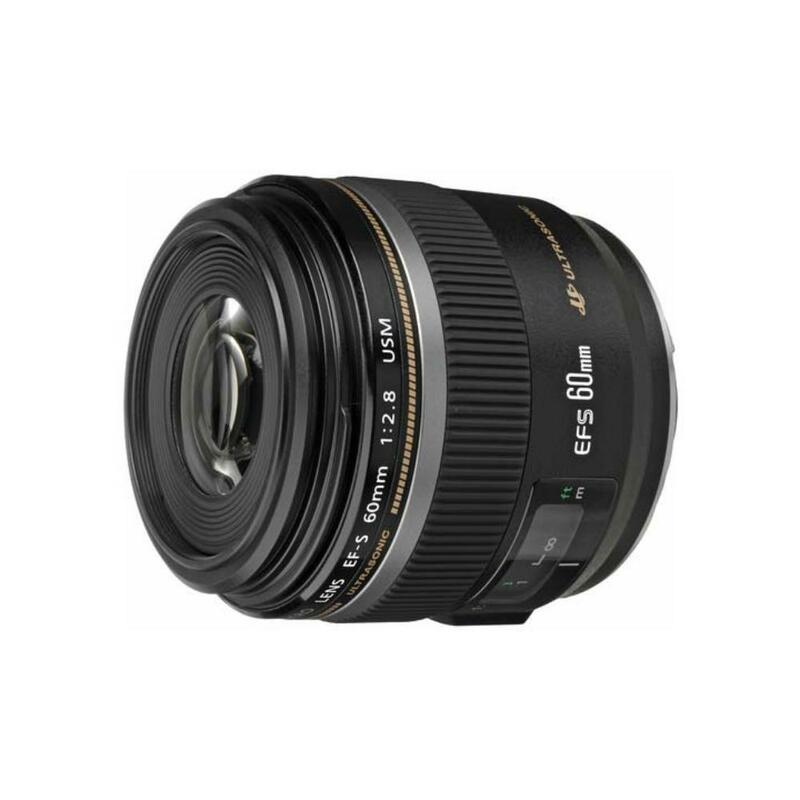 It features true macro optics with a 1:1 maximum magnification ratio. It also has an Ultrasonic Motor and an internally-focusing design for quick, quiet, and precise AF performance. The short-telephoto length and fast maximum aperture gives beautiful subject-to-background separation and pleasing out-of-focus elements. 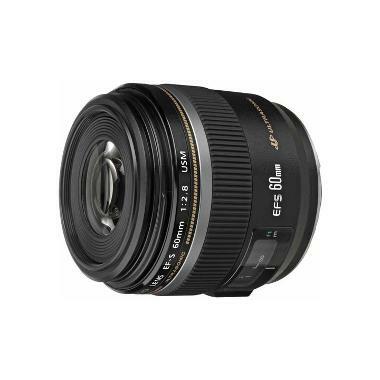 This lens is ideal for photographing insects and flowers and is also great for portraits.